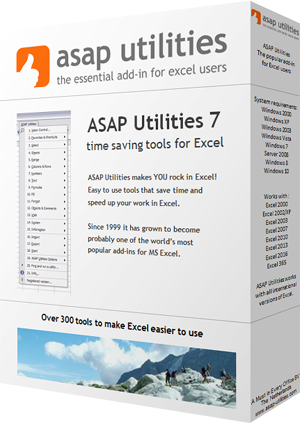 This utility removes all manually set pages breaks from your selected worksheets. In Excel you can only remove all page breaks one sheet at a time by first selecting all cells and then choosing "Reset All Page Breaks" in the "Insert" menu. With this utility you can now easily remove the page breaks on multiple sheets at once and you don't need to select all cells upfront.